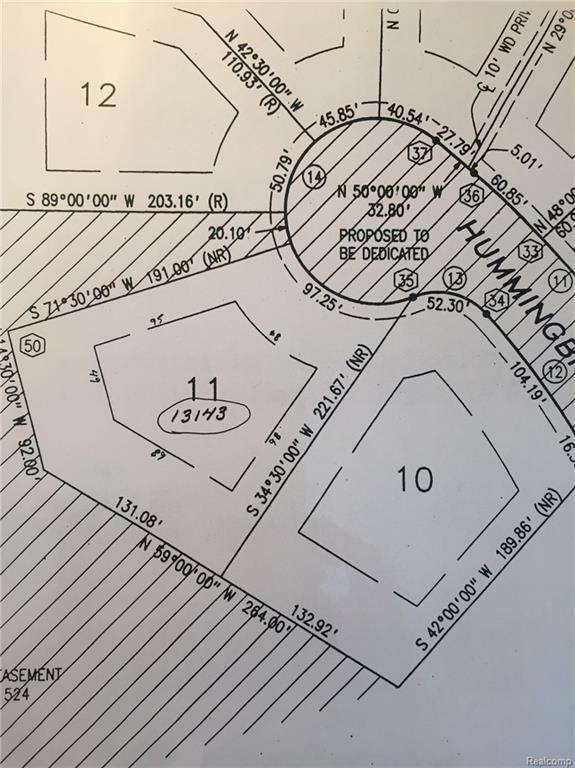 THIS ONE-OF-A-KIND LOT IS LOCATED IN A GORGEOUS 19 LOT SUBDIVISION. NATURE TRAILS, FISHING, HUNTING, PICNIC AREAS & MORE WITHIN WALKING DISTANCE IN THE BEAUTIFUL SHIAWASSEE PARK PRESERVE. HAVE THE BEST OF BOTH WORLDS...COUNTRY LIVING WITH A RURAL ATMOSPHERE YET CLOSE TO MAJOR HIGHWAYS. BEAUTIFUL WOODED LOT FOR WALKOUT. PAVED COUNTY ROAD, NATURAL GAS. 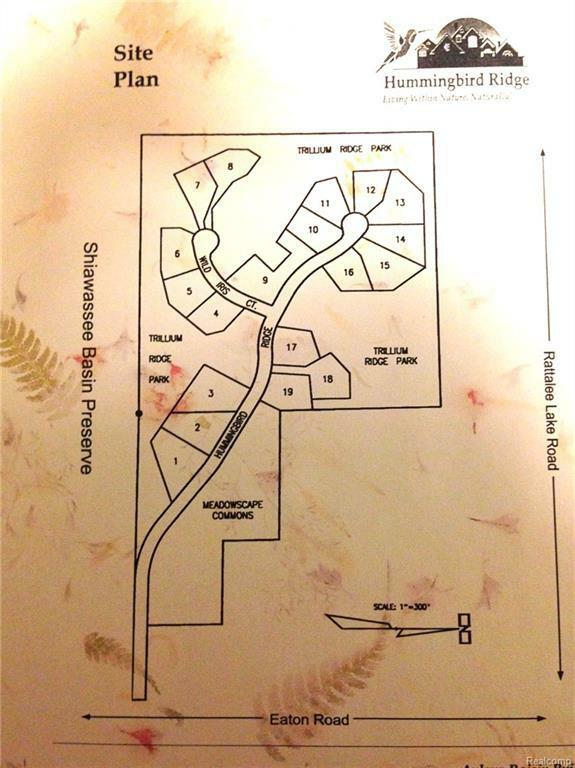 THIS IS ONE OF MOST DESIRABLE NATURE INSPIRED SUBDIVISIONS IN MICHIGAN. HOMEOWNER FRIENDLY DEED RESTRICTIONS AND BYLAWS. LOT IS ON CUL-DE-SAC. DEVELOPER (LIC REA) IS RETIRING...SAYS "SELL"
IDX provided courtesy of Realcomp II Ltd., via Aulgur Realty Group and Realcomp, ©2019 Realcomp II Ltd. Shareholders.